Improving Diversity in Optometric Careers (I-DOC) is an intensive four-day residential program that introduces participants to the profession of optometry. 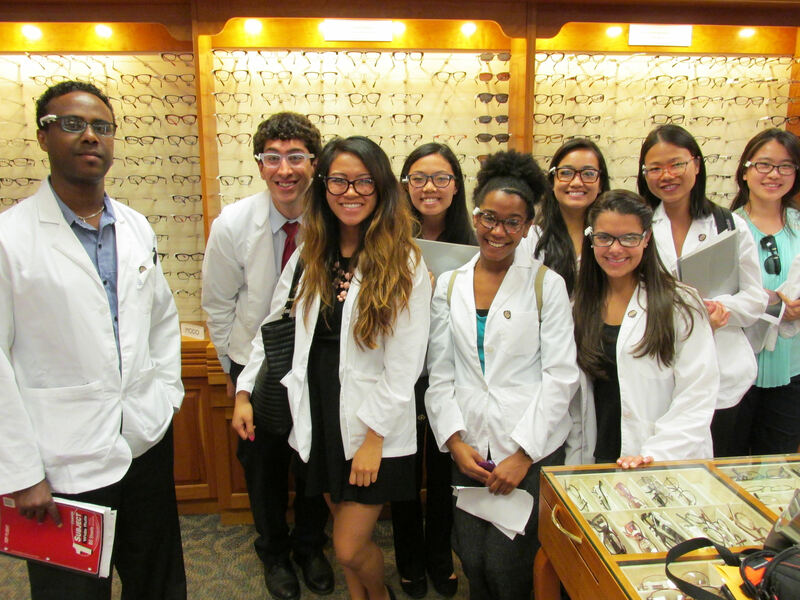 The purpose of I-DOC is to attract ethnically underrepresented minority undergraduate college students to careers in optometry. I-DOC provides hands-on activities in optics, ocular anatomy, and clinical optometry. Participants learn about vision technology, eye diseases, and the impact of systemic health on the eye. They receive and observe eye examinations. They learn the fundamentals of eye and vision, and they gain a better understanding of the importance of diversity in health care. 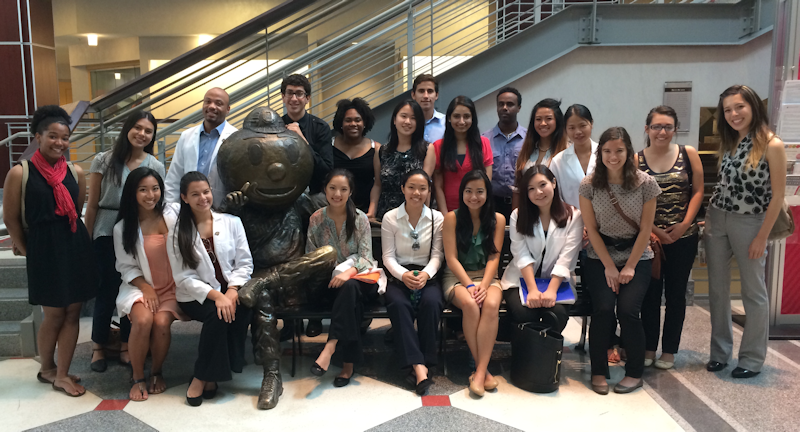 They tour the college, the clinics, and the Ohio State campus. They receive information on the requirements for admission and the application process, including a mock interview and ample opportunities to ask questions of the alumni, faculty, staff, and students of The Ohio State University College of Optometry. Online application may be accepted until May 3, 2019. Applicants will be notified whether or not they are accepted to the program no later than May 31, 2019.